Simon Allman, Fleet Account Executive from Rawlins Commercial, agrees the claims culture is a major concern. He said there is an increased awareness amongst passengers of the potential to make an accident claim when the driver is at fault. He said many operators are going down the route of fitting cameras to ensure that if an accident does occur, footage will be available to help protect the company against any inaccurate and needlessly costly claims. When it comes to keeping premiums down, Simon suggests keeping vehicles as well maintained as possible, something he says most do already. He also mentioned the importance of keeping the fleet as up to date as possible, and ensuring a low turnover of drivers. He actually argues against incentive schemes that reward drivers that drive without causing any damage to the vehicle, claiming it puts them off reporting any damage they sustain. He believes it is much more beneficial they report it sooner rather than it being discovered later. According to Bluefin’s Liz Johnson, over the last ten years approximately 85% of all bus and coach insurance claims involved employees and 15% involved third parties who were not employees. The majority of employee claims were caused by falls, most commonly into vehicle inspection pits or from ladders. A further major cause of claims were slips and trips, which largely affected employees but a significant number also involved third parties. These occurred due to: icy or oily yards, pot holes, wet surfaces, slips inside yards/vehicle premises or boarding or leaving a vehicle. Other claims involving employees included lifting or manual work, being struck by a vehicle and motor vehicle accidents that also affected members of the public. Management teams that can demonstrate awareness of the safety issues facing their organisation are ideally placed to secure new or renewed premiums at improved terms, according to Liz. She advised inspection pits should be covered when not in use, with warning signs displayed and suitable barriers put in place. Employees should be given proper training in using ladders, which should be correctly secured before being used. Yards should be maintained properly and ice or oil should be quickly cleared and made safe. She advises premises should be continually maintained to prevent hazards, with flooring and carpets securely fixed and spills immediately cleaned up. 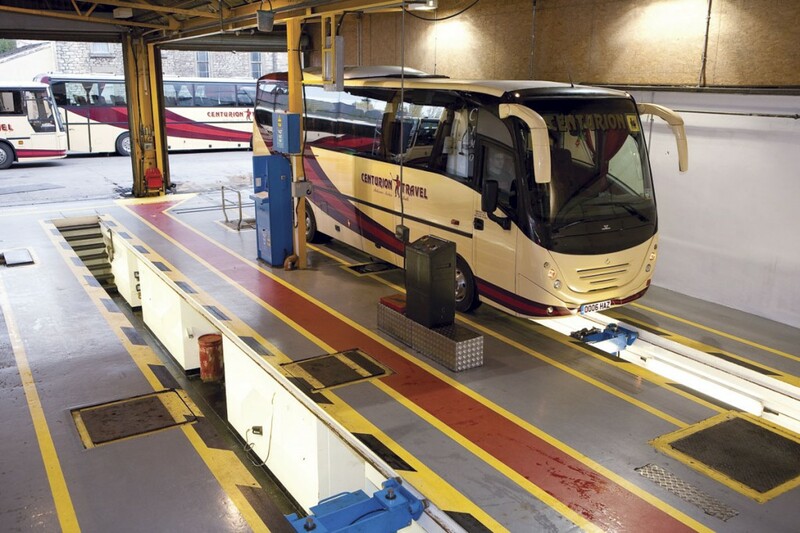 Vehicles should be properly maintained, she said, with non-slip surfaces used on all steps and ideally cameras fitted internally and externally. Proper training should be provided for manual handling and lifting. Most of the costs surrounding accidents in fleet operations come from third party injuries, according to Commercial Broking Manager at Rigtons Insurance Services, Matthew Whitehurst. As experience may have already shown you, a minor bump can cost thousands. To help keep premiums low, Rigton works with its clients to put in place procedures to ensure drivers are properly vetted and necessary safety practices and equipment are in place. Matthew said the company ‘jumps on claims very fast’, doing their best to reduce the time it takes for them to be settled to keep costs to a minimum. He also advised operators use a specialist bus and coach insurer like Rigton, which have the contacts and experience to deal with claims effectively. Unsurprisingly, road accidents involving third parties are one of the most common causes of insurance claims, according to Wrightsure’s Associate Director, David Hull. He finds a lot of claims come from several different situations, including reversing, changing lanes and roundabouts. Staged accidents are posing more of a threat too now, he claimed, saying there are well over 100 gangs perpetrating them. Something interesting he has noticed is that there are more passenger injury claims on buses compared to coaches. 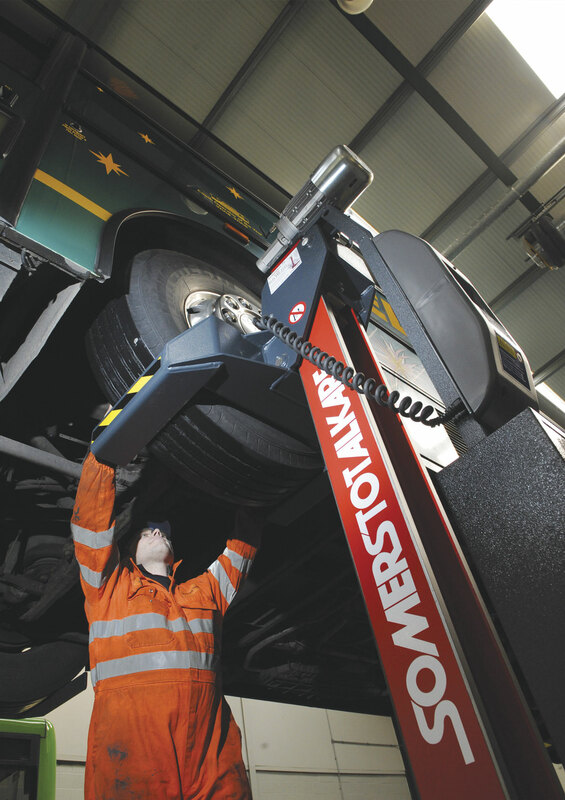 David recommends implementing training to improve driving standards, but suggests regular checks are made to ensure drivers maintain the standards they have been taught. 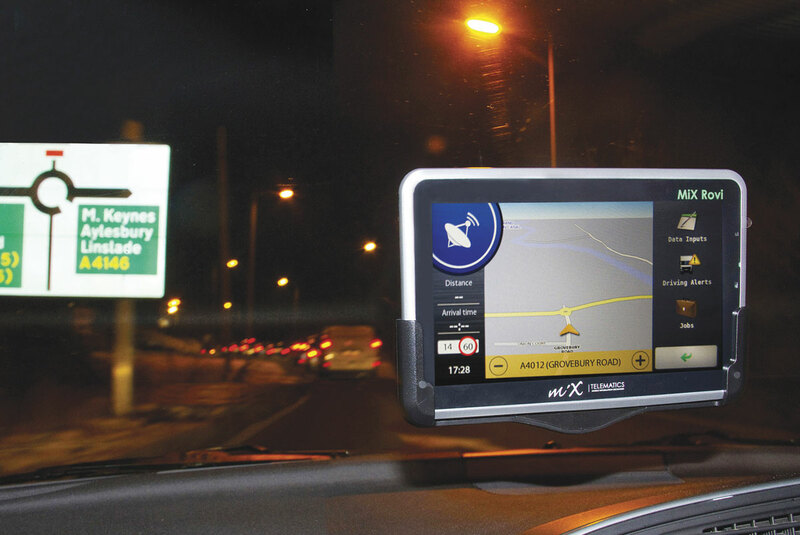 He has noticed an upsurge in CCTV to help keep premiums down, but mentioned telematics as another technology being further rolled out across fleets to help keep premiums low. He claims all of these play a big part in reducing the amount operators pay to insurers. Whiplash cases comprise one of the biggest claims faced in the bus and coach industry, according to Account Handler at WTJ Insurance, Martin Woodhead. Part of the trouble with them is that many exaggerate their injuries, he claims. He cites a number of ways premiums can be reduced, including opting for a bigger excess. He recommends telematics and cameras on board vehicles, but says it is important drivers are made aware these technologies are not to catch them out but to help settle claims and disputes and keep premiums low. They are also useful in eliminating any fraudulent claims. Currently, Towergate Chapman Stevens, which recently took over Ellis Bates of Harrogate, has found the biggest cause of premium increases is the cost of the smaller day to day claims. In the current ‘no win no fee’ culture, if these are not managed proactively the total costs including hire car charges and personal injury claims can spiral out of control. The company works closely with operators and insurers, building what it describes as valuable long term relationships and gets actively involved in its clients businesses by introducing driver and vehicle management programs to reduce the number of claims before they happen. Making drivers aware of the effects claims can have on insurance premiums is vital for keeping insurance costs down, according to Bryan. He said they need to know that any accident they are responsible for will, down the line, lead to less money in their wage packet. Staff selection is important to keeping insurance costs down, he believes. Bill Cheeseman of Jenkinson Insurance agrees with Bryan that driver selection is a ‘big thing’ when it comes to keeping premiums down. 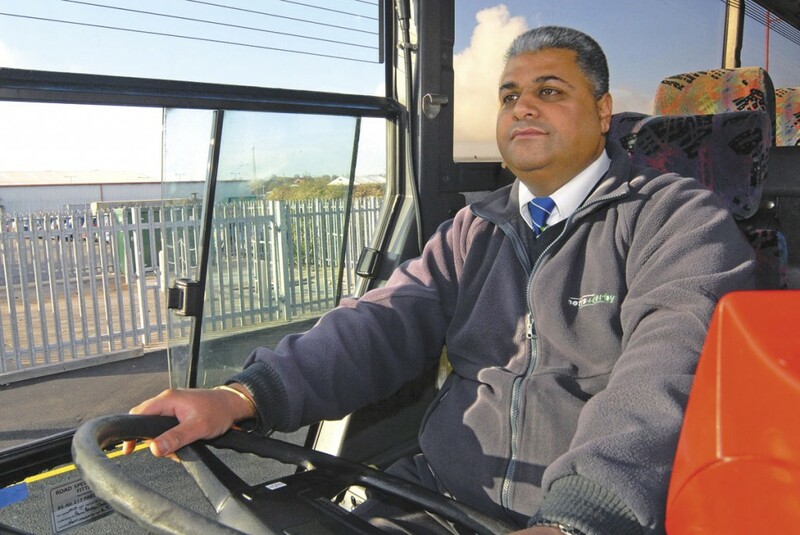 He believes this is why he has noticed a lot of operations have drivers on their books that have been with them for a considerable number of years; once they get a good driver, they tend to hold onto them. He also advocates introducing tracking systems on fleets. He said it is important to study how your vehicles are performing when out of the depot. Compared to other markets, he believes there are not that many claims in the bus and coach sector. At the end of last year, Arthur J Gallagher Insurance Brokers took over two big names in the bus and coach insurance industry: Giles Insurance Brokers and Belmont International. Belmont Director, Phil White, said the most common causes of claims in the bus and coach sector are for personal injury to passengers of PCVs as well as occupants of third party vehicles with which a collision has occurred. Added to this is the inflated hire and repair cost of third party vehicles by the likes of accident management companies and credit hire organisations that ‘invariably’ follow. He said these need to be handled carefully and quickly. Phil said the recent Ministry of Justice Reforms present an opportunity for operators and their insurers to reduce the cost of claims where comprehensive accident information is provided quickly and an early decision on liability is made. 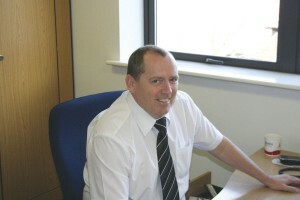 Phil is another advocate of installing CCTV and telematics systems to help keep premiums down. They are able to provide proof of the circumstances leading up to the event as well as the event itself. He said telematics give ‘valuable management information’ into how and where their vehicle is being driven, providing ‘excellent evidence’ upon which claims can be accepted or repudiated. According to Account Executive, Ian McCarron of Gauntlet Insurance, low speed, low impact, rear end shunts where the bus or coach hits the third party are the most common cause of insurance claims. He said the problem with these is that a relatively minor incident can result in a substantial third party claim for vehicle damage, personal injury and credit hire. 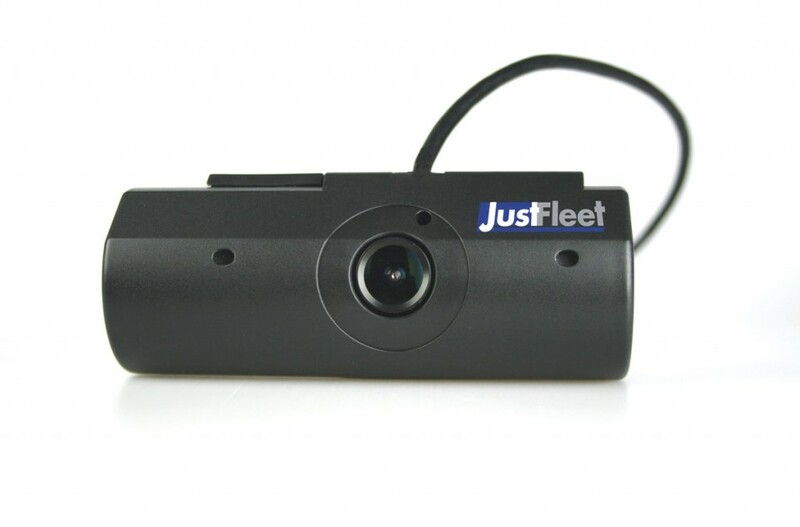 Just Fleet is the UK’s first dedicated motor fleet insurance broker where every vehicle is fitted with a 3G front facing accident camera to help operators reduce long term exposure to vehicle accidents, cash for crash scams and exaggerated claims. The company claims bus and coach companies are particularly at risk given the number of passengers an incident could affect and the subsequent personal injury claims. 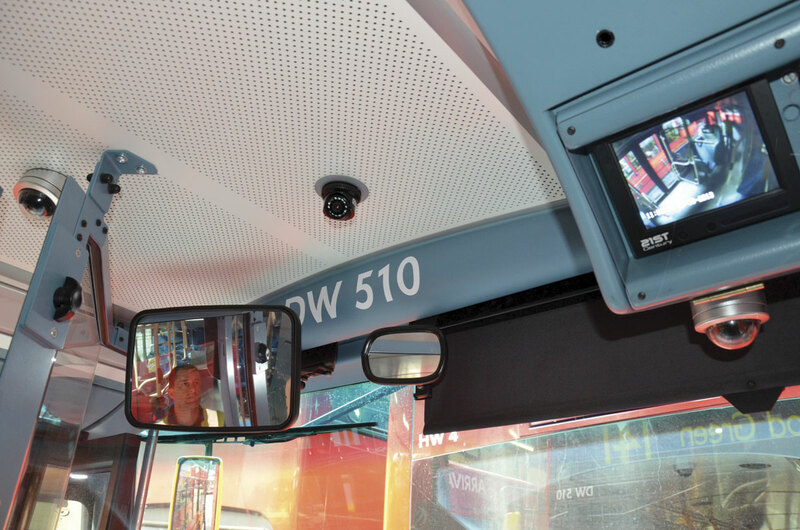 According to Just Fleet, fitting forward facing cameras will not only provide proof of what happened during an accident, they have also been shown to achieve an immediate improvement in driving behaviour. The company provides a 3G front facing camera, which makes it possible to receive real time notification of accidents or near misses, with video footage, g-force and speed of impact data available within five minutes. The only way a bus and coach operator will benefit from reduced premiums is for their broker to be able to provide instant intervention with immediate first notification of loss to insurers. 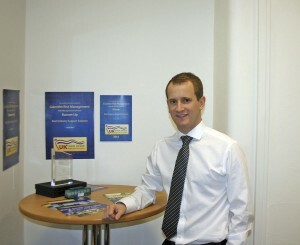 For further advice on how to reduce premiums, Richard French at ME French and Co is your man. 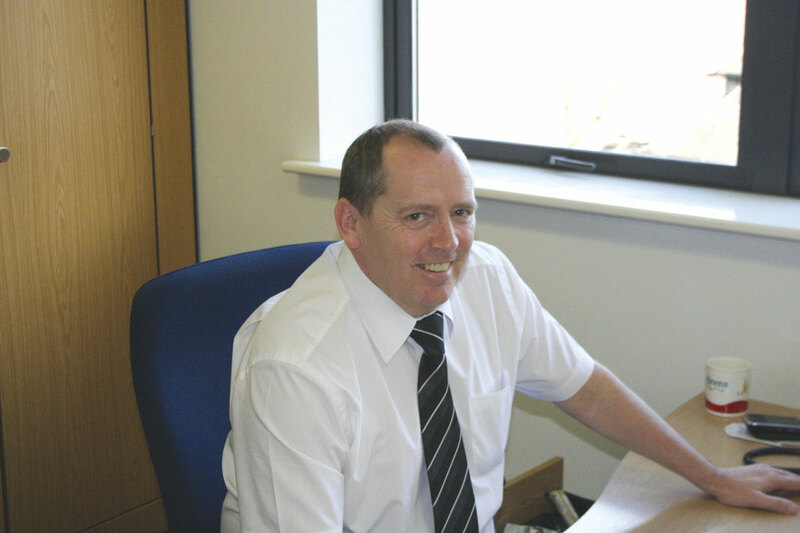 Not only does he have extensive experience of the market, so do employees at his company, with some staff having over 35 years worth of knowledge of the industry. According to the company, getting the best insurance deal is not just about the price, but the correct cover to ensure all possible liabilities are addressed. 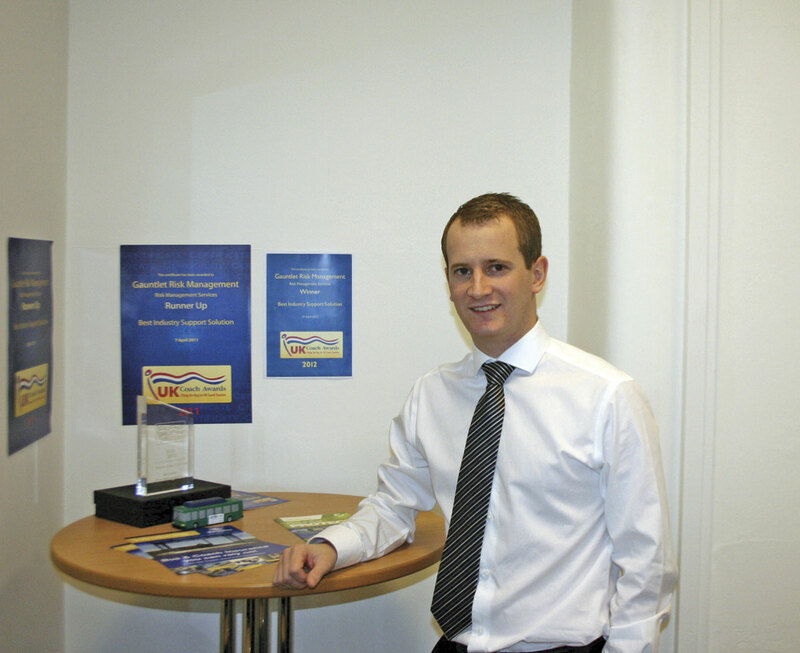 When it comes to saving on travel insurance for coach operations, a company worth speaking to is P J Hayman. The company provides travel insurance for coach touring parties and breakdown insurance, as well as cover for school groups. Its Coach Plus package is designed specifically for coach parties. It is available for people of all ages with no medical screening necessary. This latter offering can be brokered by the operator. Drivers are facing huge increases in their car insurance premiums.The higher the risk of you making a claim, the higher the premium you will be charged.